Welcome to MasterTek, your Honda and Acura specialist. 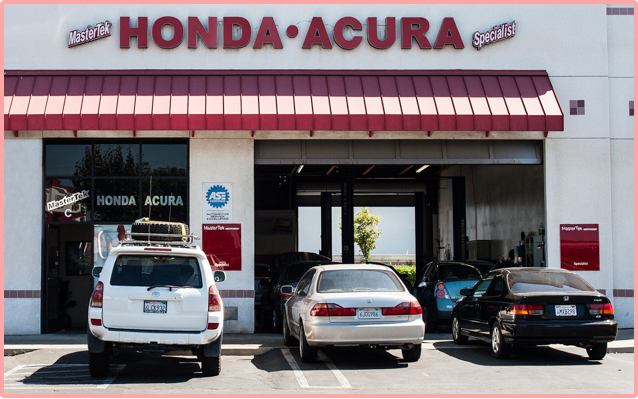 We are dedicated to servicing you and your car to the highest level of quality and customer service. 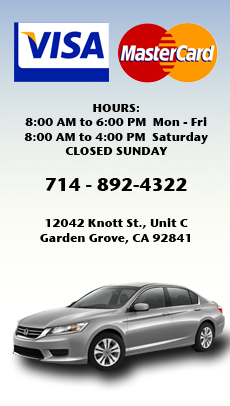 Stop by or call to see why we're the best!